Do you still have questions? 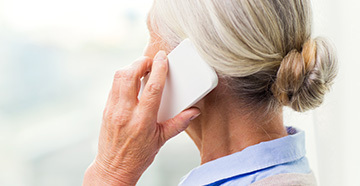 Professional Hearing Aid Center has answers. 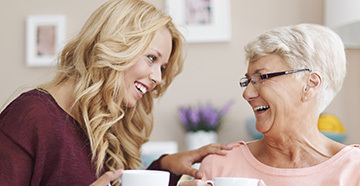 Caring for your community's hearing healthcare needs for over 30 years! 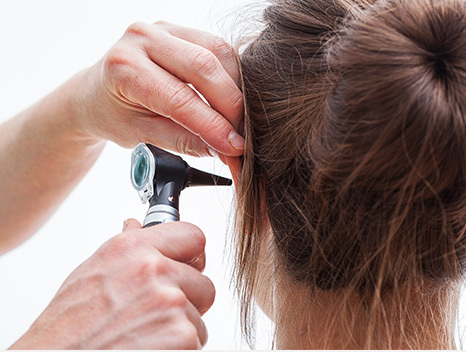 Professional Hearing Aid Center is a division of of Lakeshore Ear Nose and Throat, PC. Lakeshore ENT, PC is one of the leading Ear, Nose and Throat practices in the Detroit Metropolitan area. Our goal is to provide our patients with excellence of care at all levels that is compassionate, professional and cost effective. 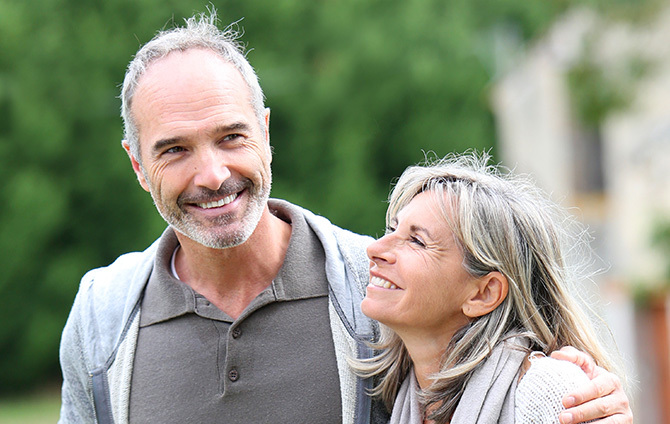 Professional Hearing Aid Center offers an integrated hearing health care delivery team that is committed to providing the highest level of patient satisfaction and customer service in conjunction with hearing aid dispensing, sales and service. 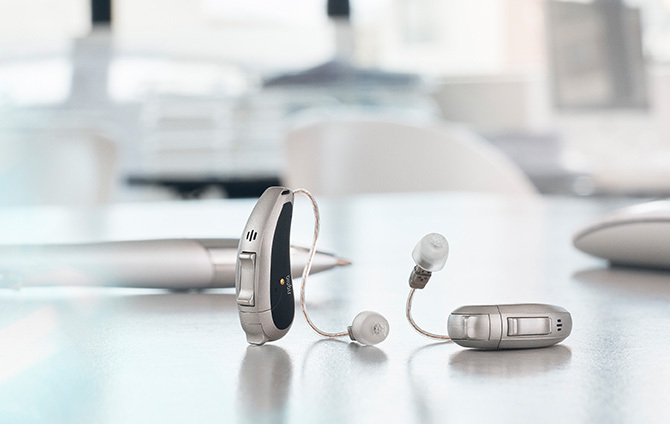 The Audiologists at Professional Hearing Aid Centers are highly educated, experienced and continuously update their knowledge on the latest hearing aid technology and communication accessories. 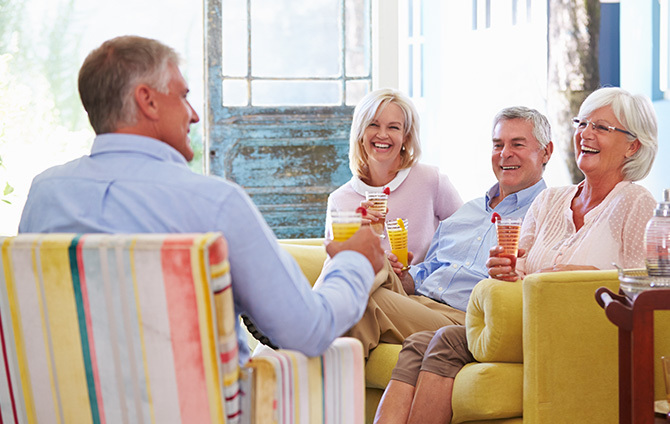 We take the time to insure your individual hearing, communication demands, lifestyle and cosmetic concerns are addressed. 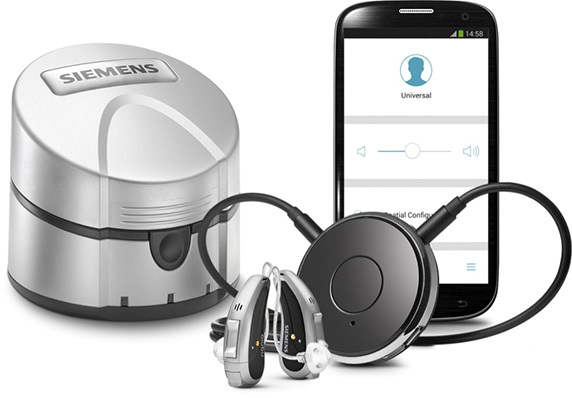 We also provide the support for the care and maintenance for the life of your hearing instruments. It has been our privilege caring for your communities hearing healthcare needs for over 30 years and we look forward to helping you or your loved one on your journey to better hearing and a better life.